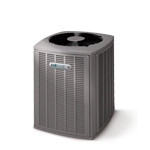 Winstead Climate Control is here to make sure you and your family are warm all winter long! 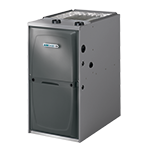 We have a dedicated team of experts ready to help you get your furnace, heat pump or mini split system running like new again. 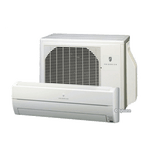 Winstead Climate Control is here to make sure you and your family are cool and comfortable this summer! 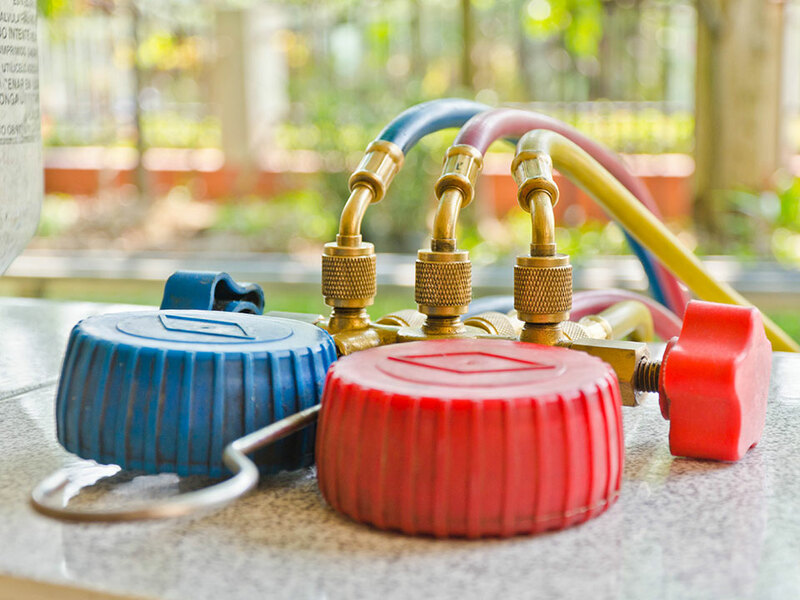 We have a dedicated team of experts ready to help you get your air conditioner, heat pump, or mini split system running like new again.